YOU DON’T WANT TO MISS THIS LOCAL FAVORITE! Join us for the annual Hillsborough Holiday Parade (4:15pm) and Tree Lighting (following the parade) featuring community caroling sing-alongs and LOTS MORE! 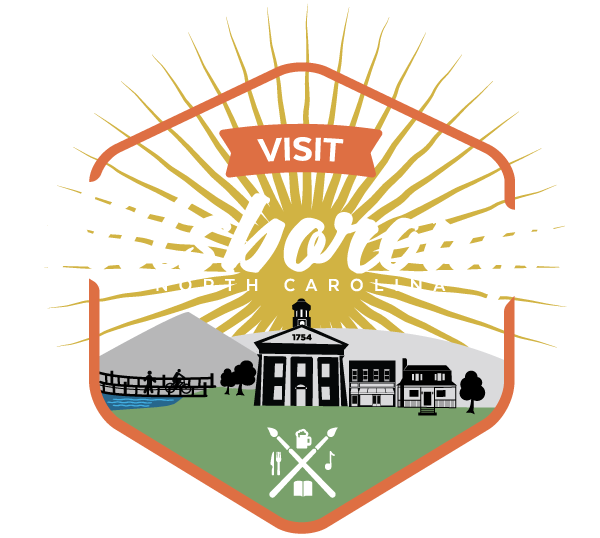 Spend your day in Hillsborough and get the best parking and parade watching location by coming early to do holiday shopping, get a late lunch, do some more shopping, and then grab a hot cocoa and find a seat as floats LIGHT UP THE NIGHT starting at 4:15pm with festive holiday floats featuring lights, music, dance numbers, and local celebrities.